Yesterday was a busy day for us because we had the pleasure of welcome three dogs for their assessments- that were all from the same family. They all did wonderfully and passed with flying colors! Kai was the first one that really ventured out and showed interest in playing! He's an eight year old, twenty pound Shih Tzu. Kai's first buddy was an Italian Greyhound named Barkley. 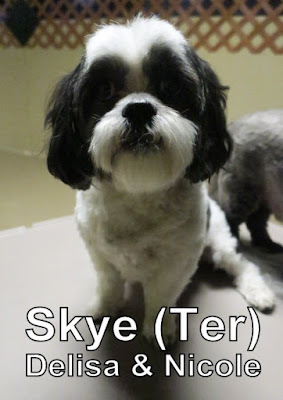 Skye is a twelve year old Shih Tzu as well, that weighs twelve pounds. She seemed to enjoy her short stay with us and was very well mannered. We noticed that she showed great Dog Speak! I love her expressive eyebrows! 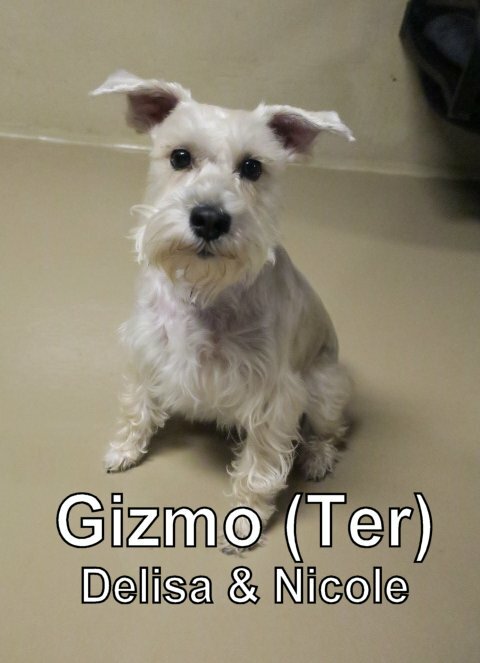 And last but not least, it's Gizmo! He's a super energetic dog that's eight years old and weighs eighteen pounds. Gizmo was such a happy and friendly dog. Both him, and his two other siblings all joined our Small Dog Program. 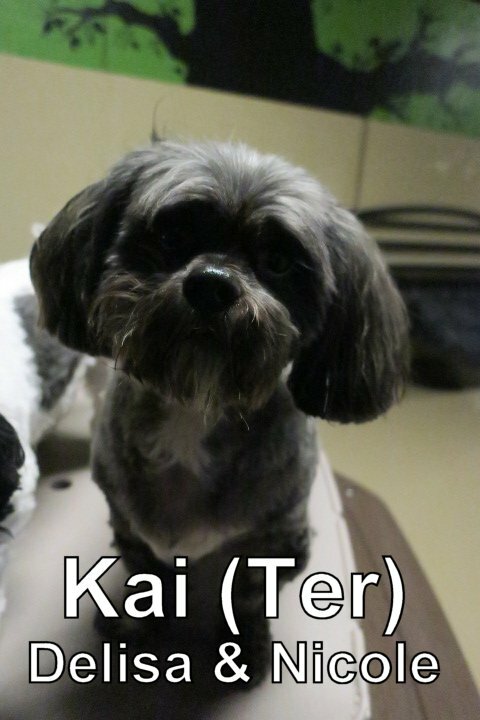 Kai, Skye, and Gizmo are all welcome to come back for more daycare fun in the future! I'm looking forward to seeing them again someday. Have a marvelous Thursday night, tomorrow's Friday. WOOP WOOP!